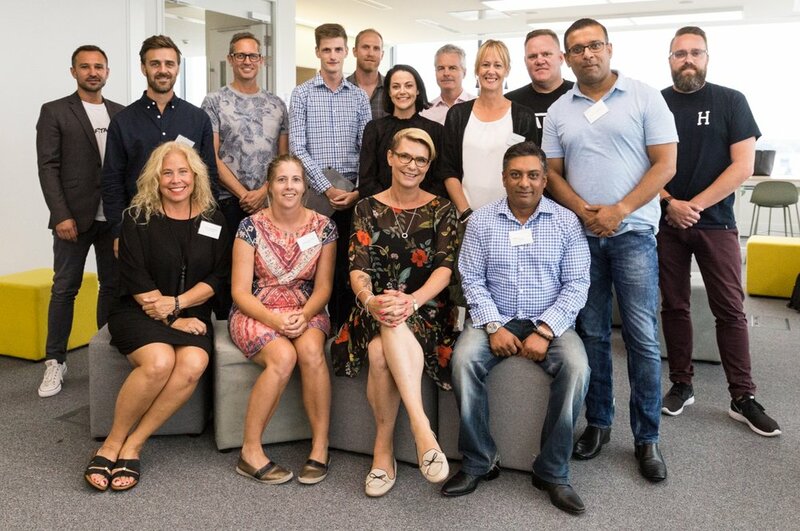 Startup founders from across New Zealand are focused on acquiring customers during the Sprint Global programme. Applications now open for ecentre’s 2018 Sprint Launch accelerator programme. No fees for qualified startups. Social enterprise venture Squawk Squad has tapped into New Zealanders’ passion for conservation. And with their digitally connected traps, they are actively engaging people in the protection of native birdlife.